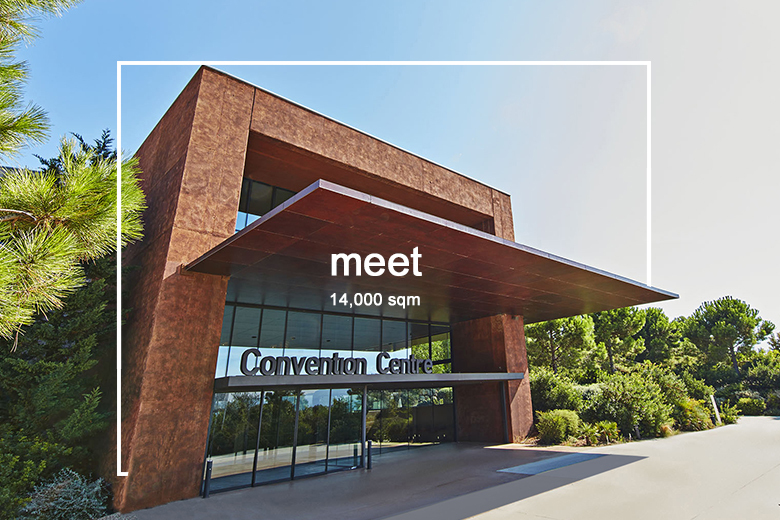 Located just one hour from Barcelona, PortAventura Business & Events offers spaces to hold anything from 10 to 4000 guests. In recent years, PortAventura Business & Events hosted events of a diverse spread of international companies such as SEAT, Coca-Cola, L’Oreal, Hewlett Packard and Unilever. Maybe your event could be next. 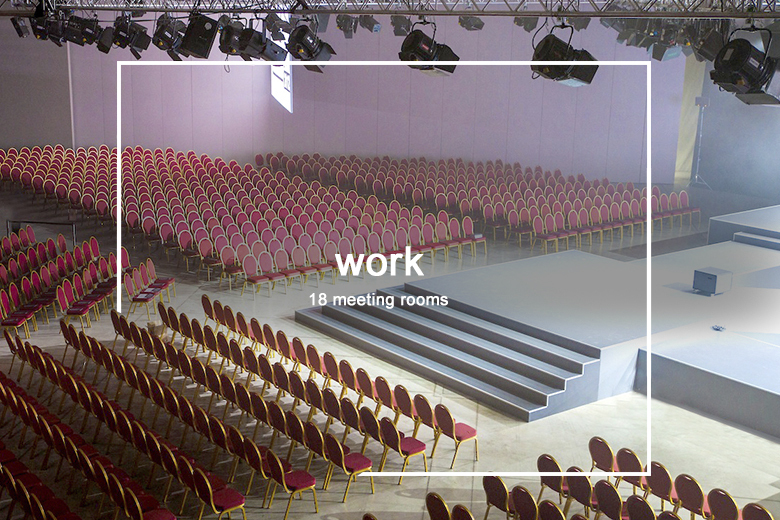 The Convention Centre with 14,000m2, has 18 multifunctional and modular rooms fitted with state-of-the-art technology, in order to hold events congresses and conferences. On the ground floor is the Alexandria room which can be converted into a space for 3100 people, on the first floor is the Harvard room for 150 people and the Tarraco room, a premium space for board meetings. With natural light in most rooms, large halls, terraces surrounded by Mediterranean gardens and views overlooking its golf courses it’s the perfect venue for any kind of event, convention, conference or incentive. 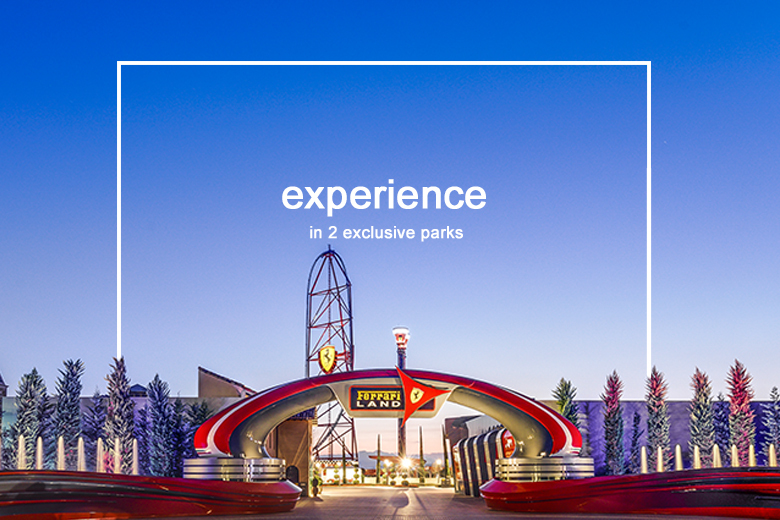 It is also the only professional convention centre to have two of its own theme parks: PortAventura Park and Ferrari Land. In these unique parks, delegates can make the most of outdoor cocktails, gala dinners and the exclusive use of attractions and shows available for a huge variety of private events. Another remarkable venue is the Beach Club, with stunning views of the Mediterranean Sea it’s the perfect place for private parties or cocktail receptions with live music. PortAventura Business & Events also offers a wide range of team building activities. This could range from Corporate Social Responsibility activities, group dynamics, sports or motivational activities that can be arranged in the rooms of the convention centre, in the parks or around the resort. January 2020 will see the ambitious expansion of the Convention Centre - extending the space by more than 6,000 m², for a total surface area of 20,000 m². These works will result in the ability to host multiple events at the same time on a far larger scale, and highlights the company’s commitment to innovation and growth. But you also need somewhere for delegates to stay after the event has finished for the day. 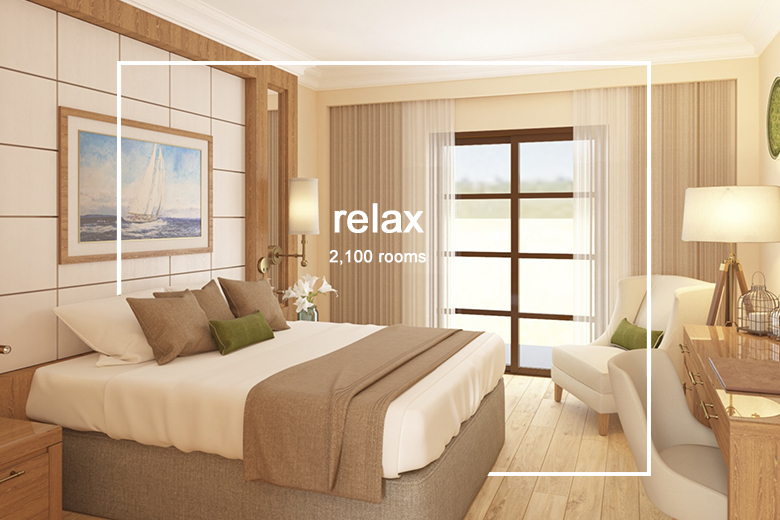 PortAventura offers a total of 2,100 rooms in four 4-star hotels and a five-star hotel located a few metres from the convention centre. Looking to the future, the completion of the construction of a new 150-room 4-star hotel, Hotel Colorado Creek, the sixth in the complex, is scheduled for June 2019. And May sees the reopening of Hotel PortAventura, the most strategic for PortAventura Business & Events located 3 minutes on foot from the Convention Centre, which is currently undergoing a complete renovation.